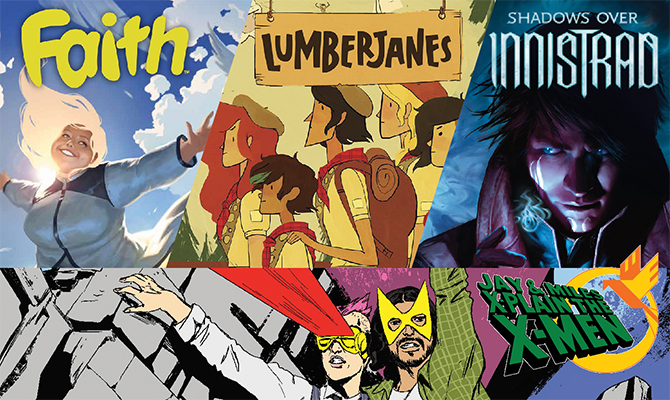 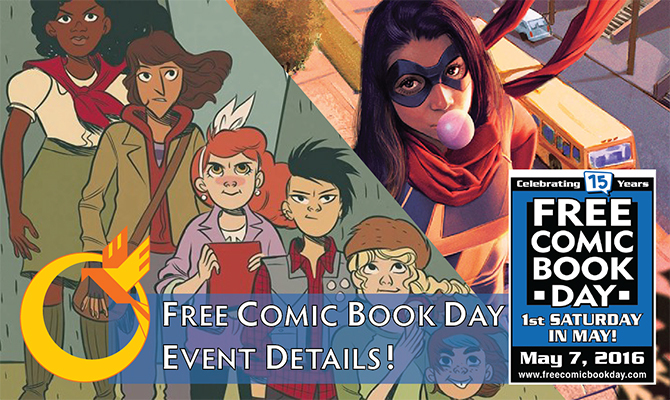 May 7th – Free Comic Book Day 2016 Details! 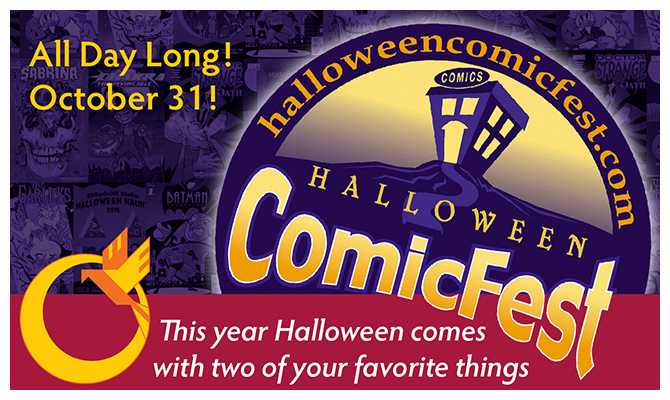 Emerald City Comic Con Events & More! 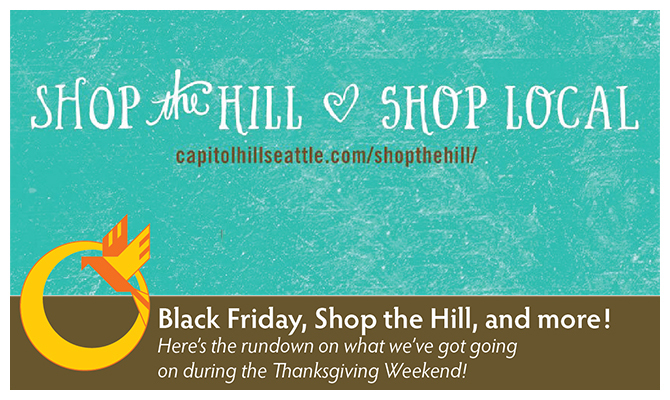 Black Friday + Shop The Hill Weekend!